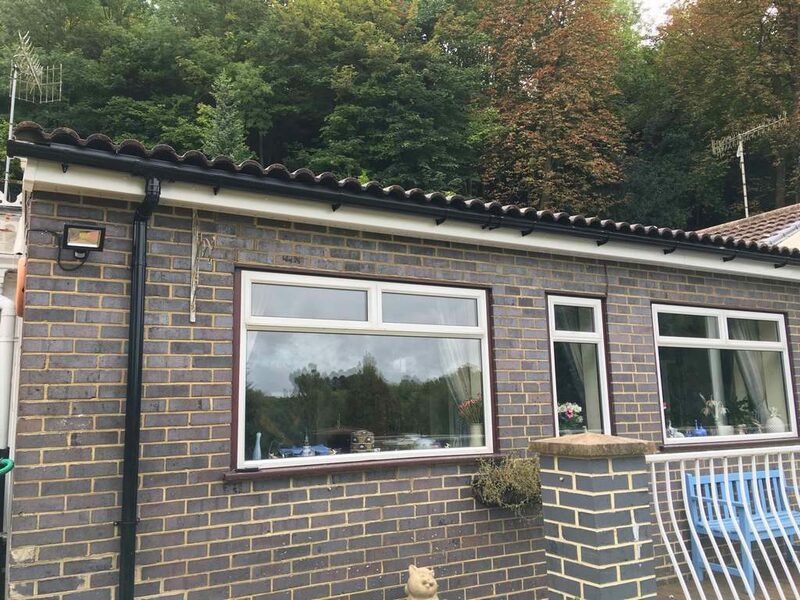 Toward the end of 2016 we traveled to Marlow to a property fronting directly onto the River Thames off the A404. 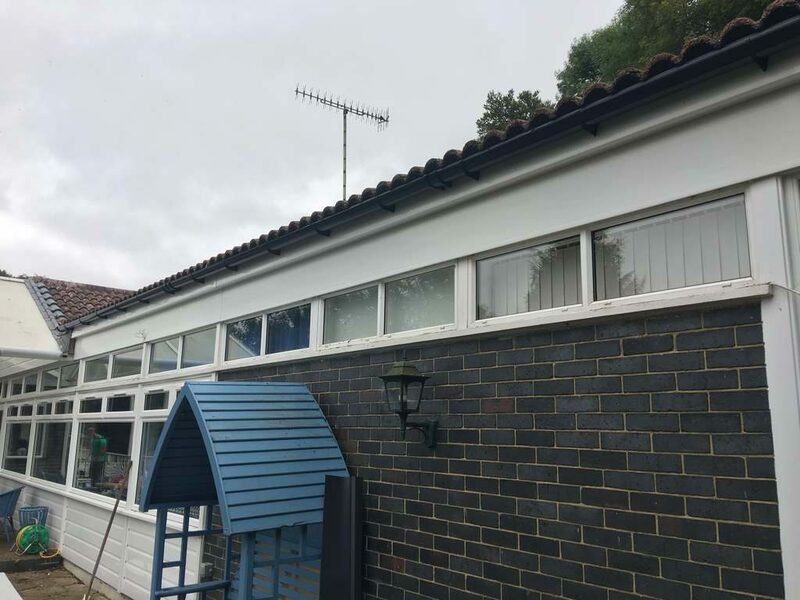 This was one of the more challenging jobs of the year as it was an old Yachting club that had been converted into a residential property some years ago. 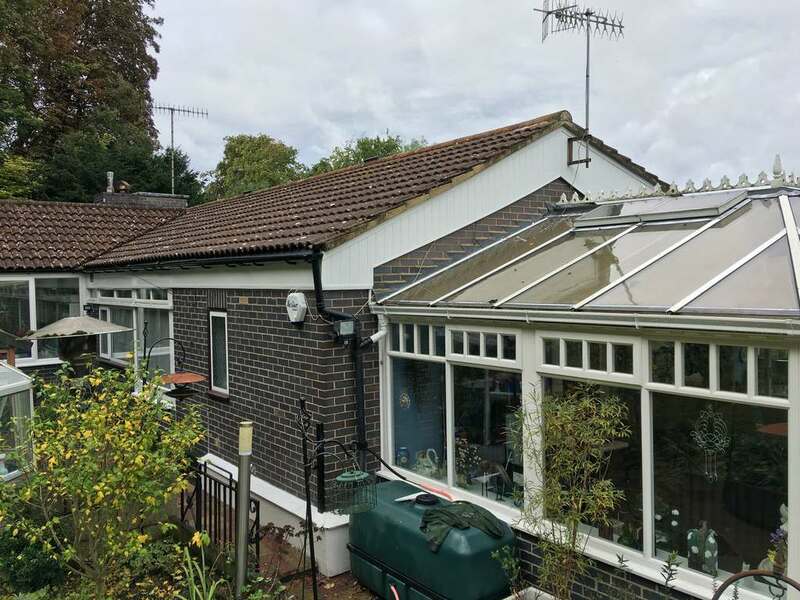 The building originally had a flat roof system in place before the new owners decided to have a pitched roof installed when the moved in some 30-40 years ago. 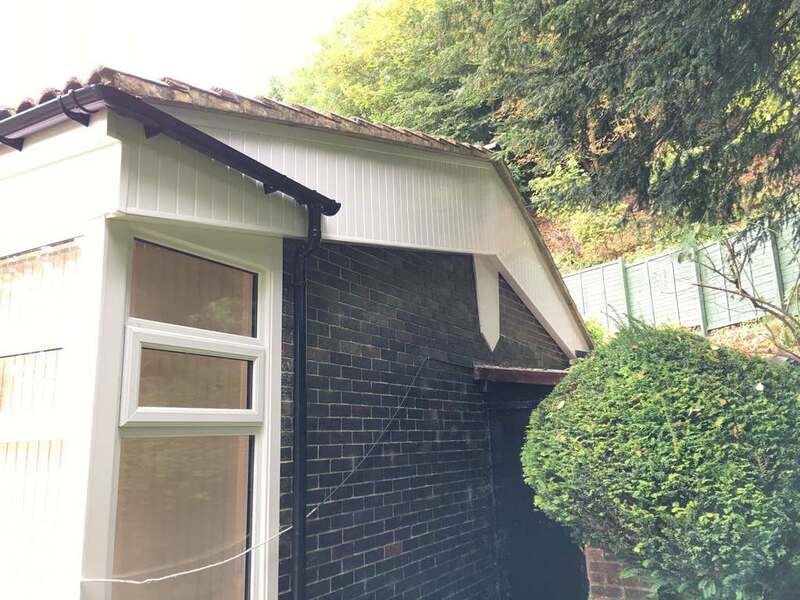 This was evident when we removed the existing fascia we could see the previous timber work from the old roof still there in place. 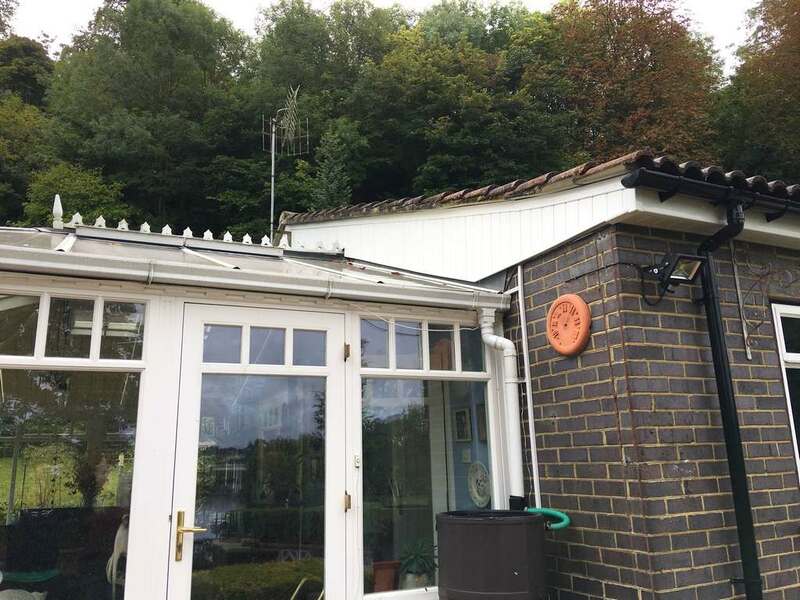 Rather than our usual fascia boarding on the gable ends, the customers decided to opt for the idea of a cladding effect barge board with a vertical pattern to match their boat house down on the waterfront.